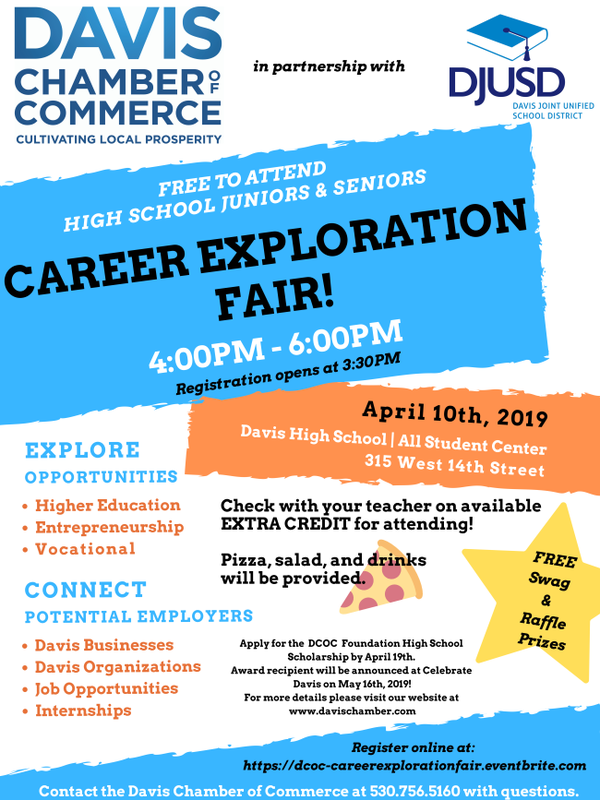 Register your Junior or Senior in Davis to Attend! 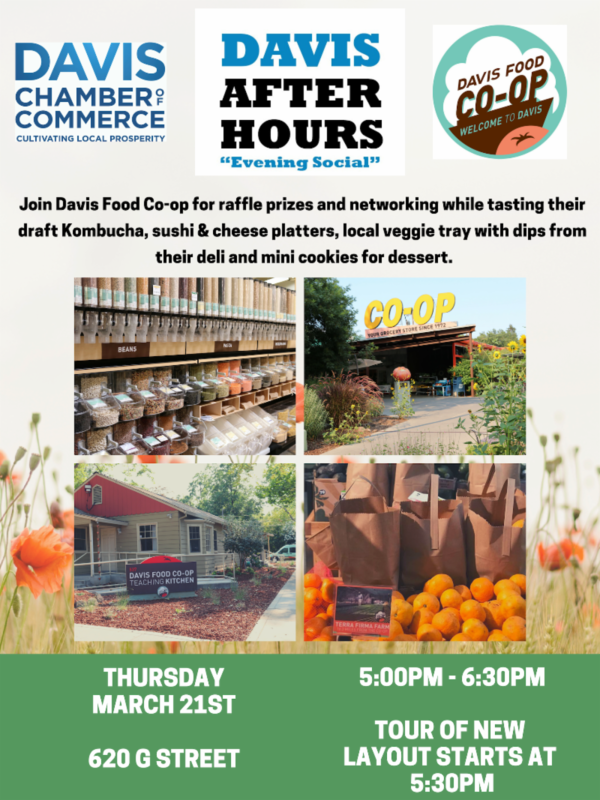 Davis After Hours "Evening Social"
Join Davis Food Co-op for raffle prizes and networking while tasting their draft Kombucha, sushi & cheese platters local veggie tray with dips from their deli and mini cookies for dessert. Join John Shelby VP of Business Banking at Travis Credit Union for the ABC's of the SBA! 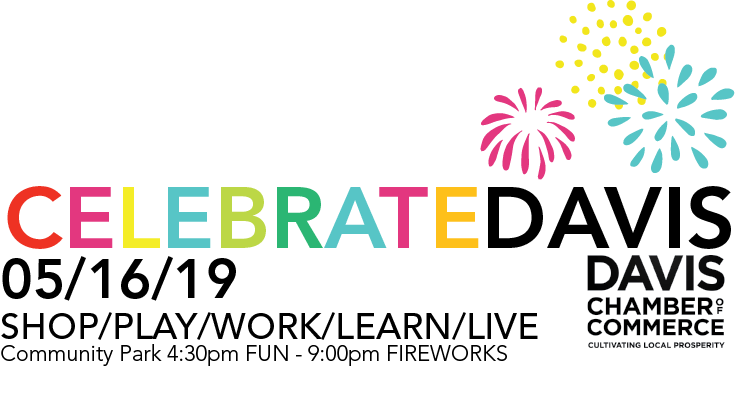 Login to your portal to reserve your seat today! Seats are limited. Gateway Realty Partners is an innovative full service residential and commercial real estate brokerage driven by UC Davis Alumni . 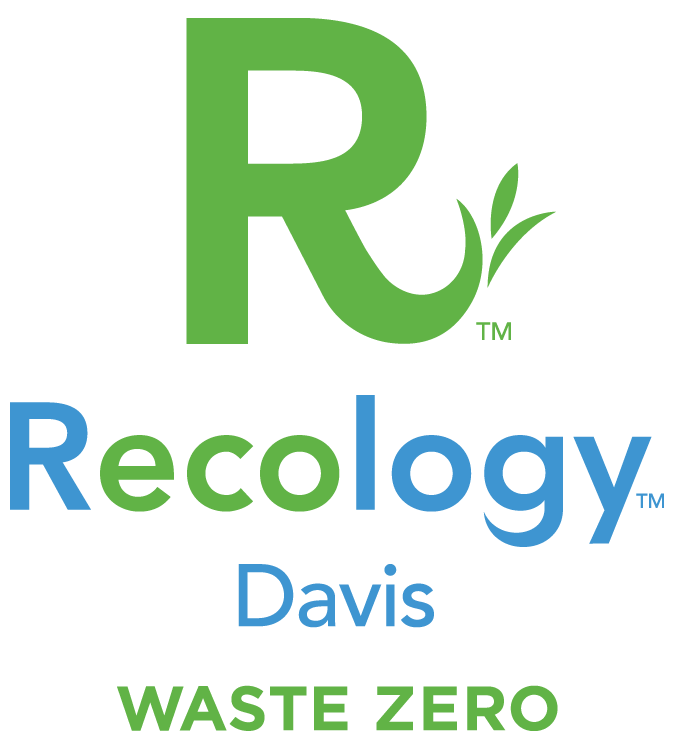 Bulky item drop off days are held each Spring and are available to Davis residents only. *ID may be required. There is no charge to participate in this event. 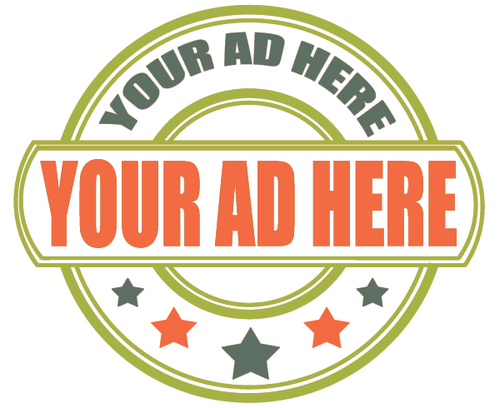 click HERE to learn more about marketing in this space! Are you a Chamber Member? Hosting an event or posting a job in the next two weeks? Contact the Chamber office today to have it featured HERE! 9 Years: Bullseye Leak Detection Inc.
2 Years: Kind Farms, Unleashing the Possibilities Inc.